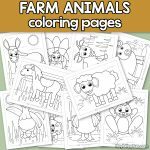 For all the fans of farm animals out there we have a new printable pack with 4 farm animal coloring pages. 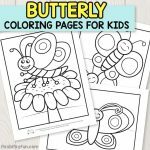 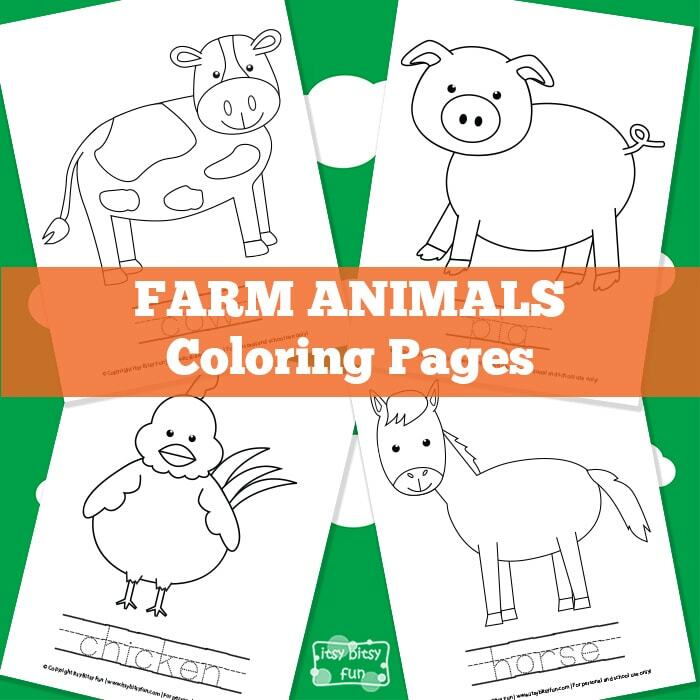 Your kids will be coloring a cow, chicken, pig and a horse! 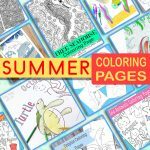 Which of these is their favorite? 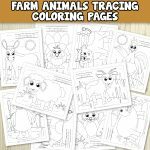 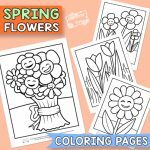 Grab these farm animals coloring pages!